Whether you’re streaming a box-set in the living room or gaming in the bedroom, you just want Wi-Fi that works. 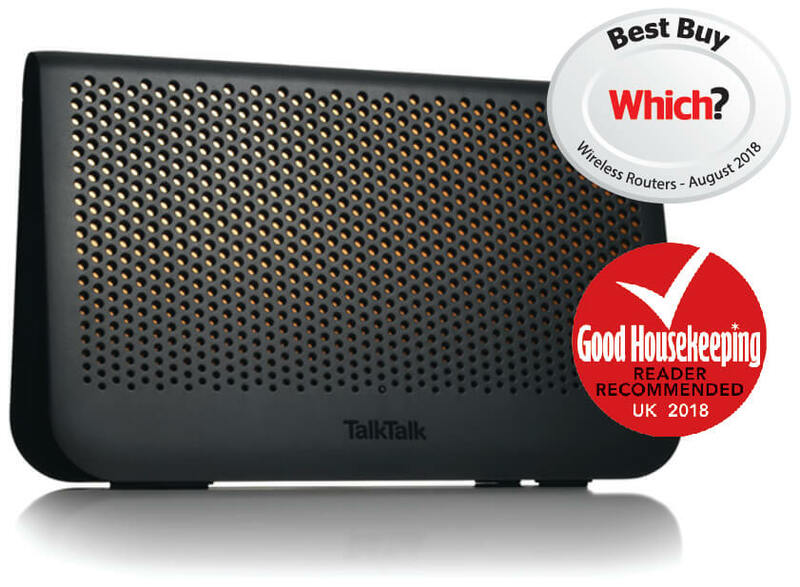 So say hello to the TalkTalk Wi-Fi Hub. Packed with more of the latest tech, it offers our fastest, strongest, most reliable Wi-Fi connection ever.